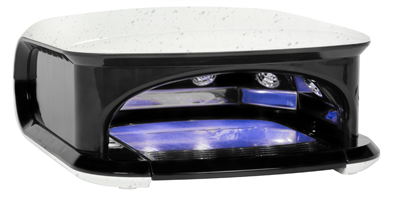 The Twin Light is a UV & LED combination light, it cures all UV & LED products. The Twin Light has 4 different timer settings and a hand sensor: it will automaticly turn on or off. The bottom plate is removable for feet. The adapter and bottom plate for the Twin Light are included, but also available to buy seperate for possible replacement. 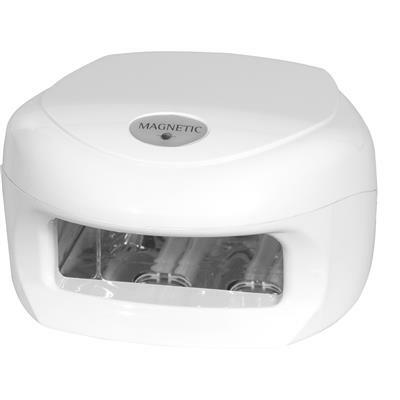 Which of the Magnetic Gels cure under LED? 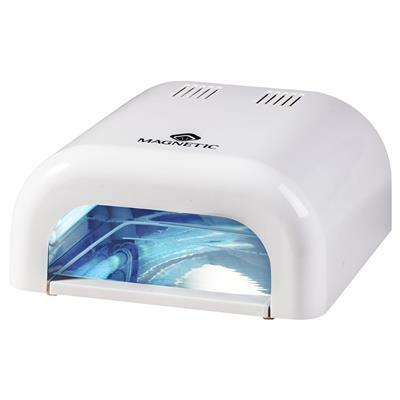 Generally speaking, all Gel Polishes, Base & Top and Soak Off Top Gels cure under LED. 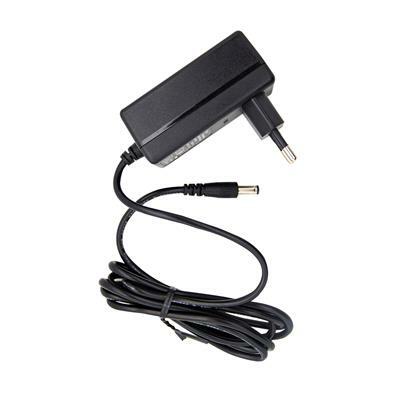 This new lamp contains a type of LED which cures both LED and UV products. The Twinlight has LEDs that last for 30,000 burning hours and as with all LEDs, the bulbs cannot be replaced, because they’re integrated in the actual lamp. 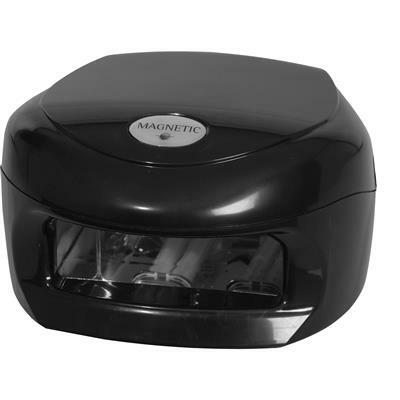 A major advantage of the Twinlight is that it cures all Gels to a high-gloss finish, contrary to a regular LED lamp. This is due to the fact that the correct wavelength of light is generated. 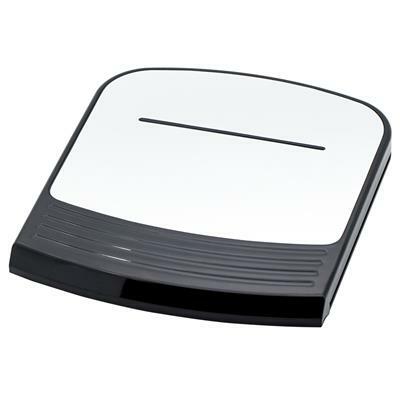 Another advantage is that the lamp switches on with a sensor, as soon as the client’s hand is placed in the lamp. However, once it has switched on, you must choose between the LED curing function or the UV curing function. 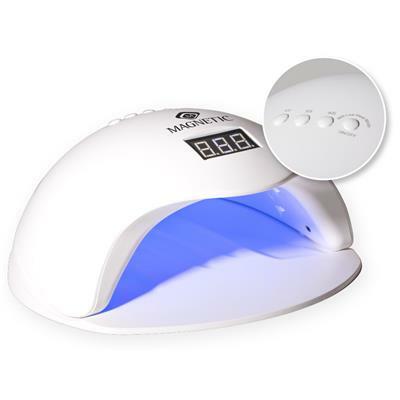 In other words, for Gel Polish you will select LED, and the lamp will stay on for 10 seconds when the hand enters the lamp. For normal UV Gel the lamp will stay on for 1.5 minutes (if the UV mode was selected). The lamp signals with a peep when the time is up, but stays on for as long as the hand remains in place.